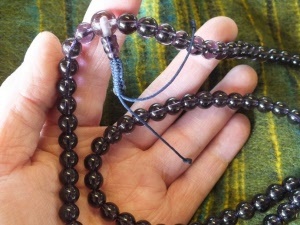 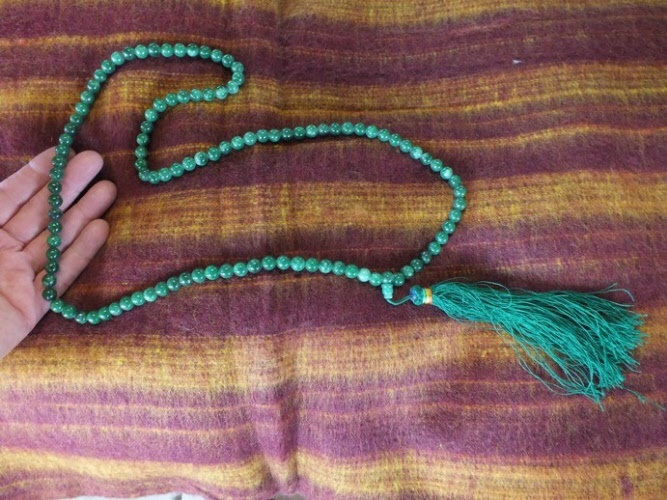 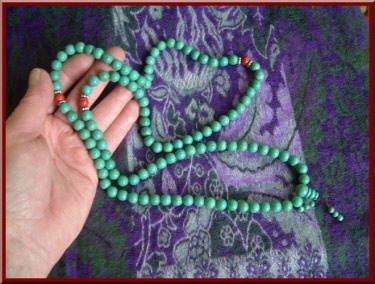 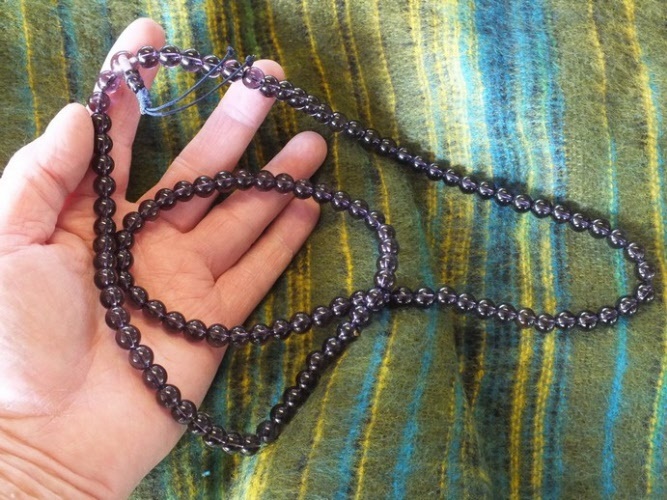 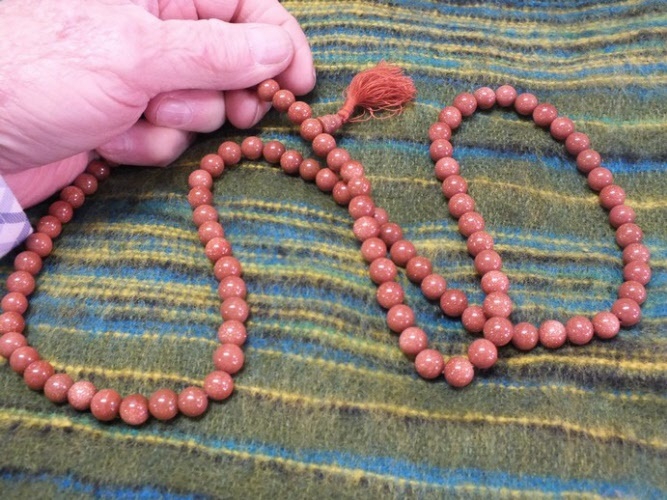 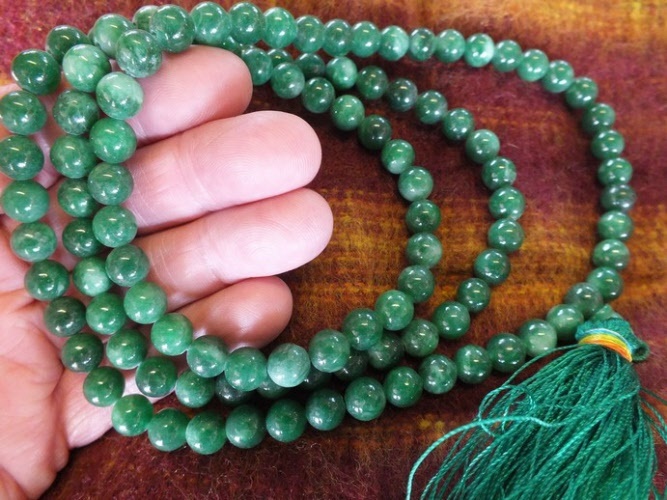 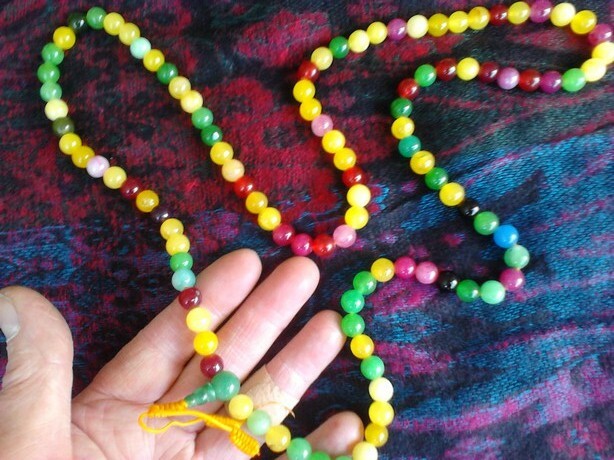 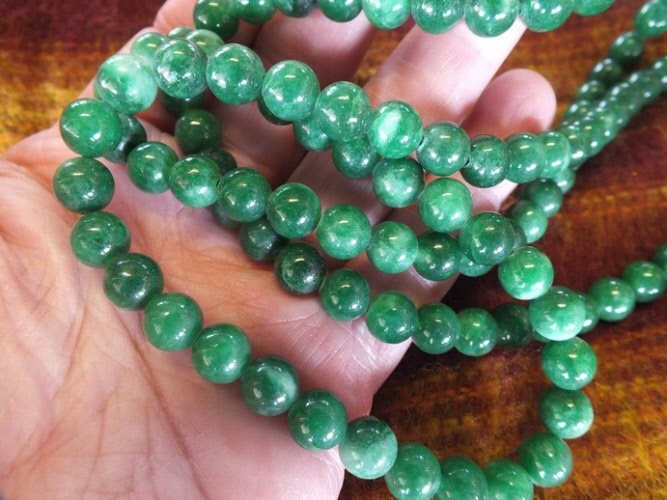 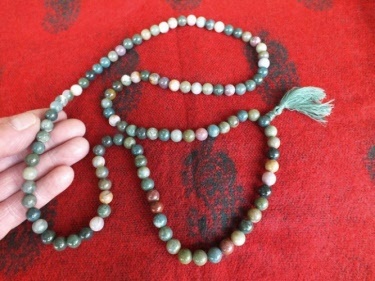 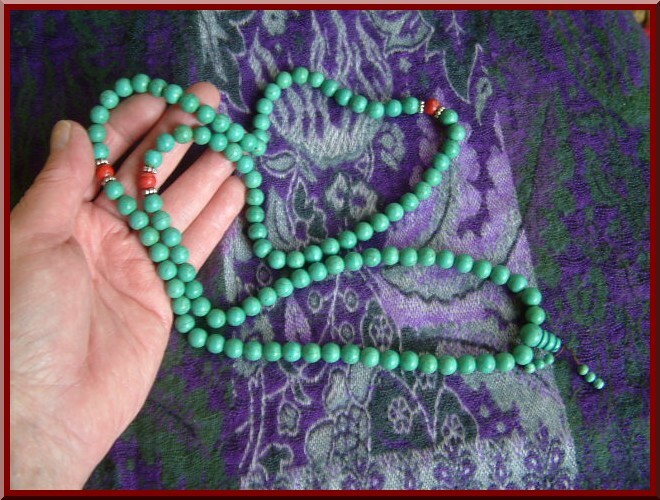 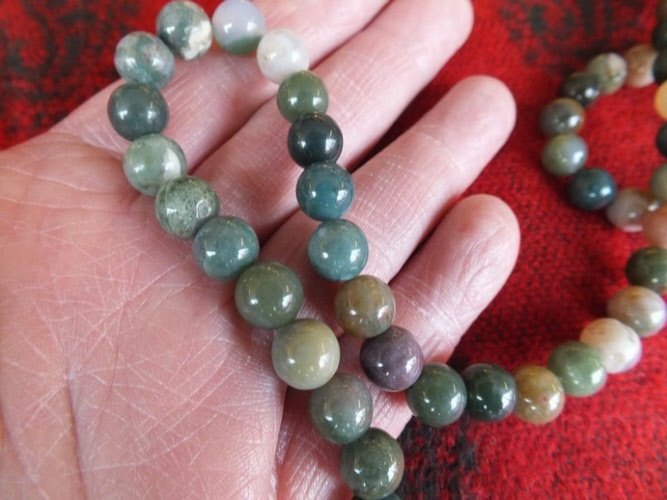 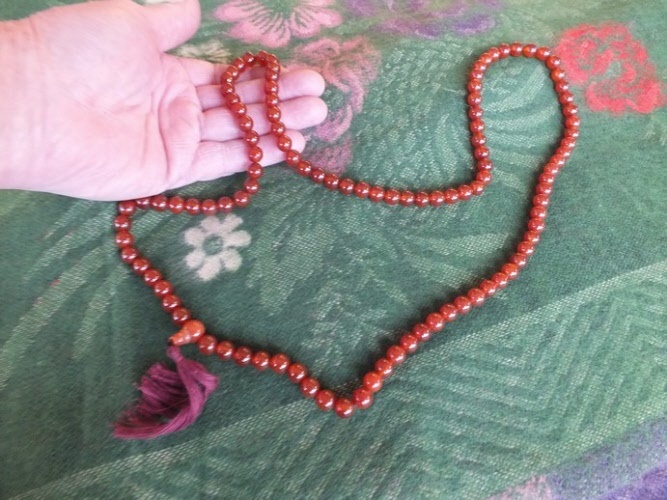 Beautiful Jade Mala necklace from Nepal. 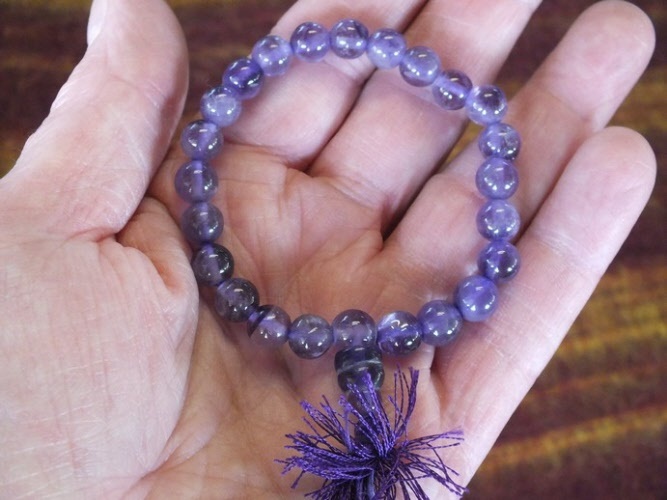 Design may vary slightly due to changes in stock. 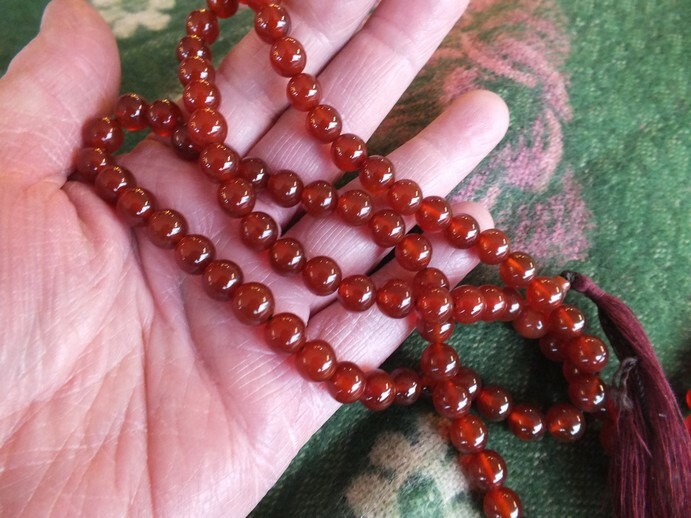 Carnelian Gemstone Mala Necklace, made in Nepal. 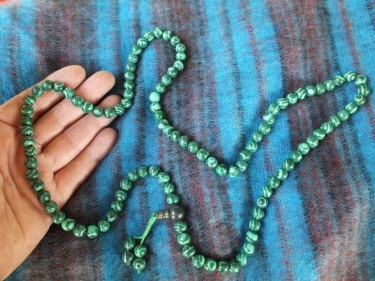 Check photos to see close up of these beautiful beads. 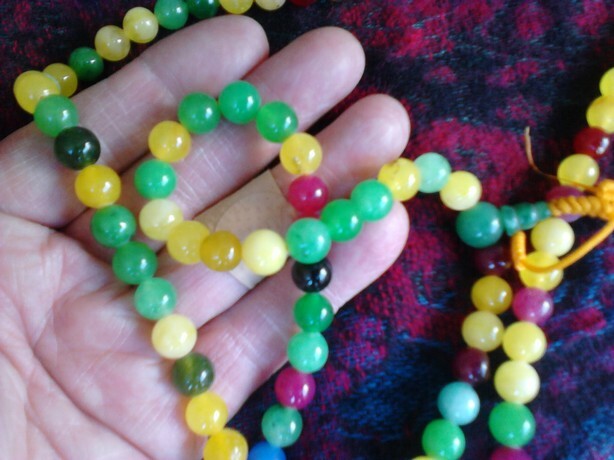 Colours and shades may vary as no two are the same. 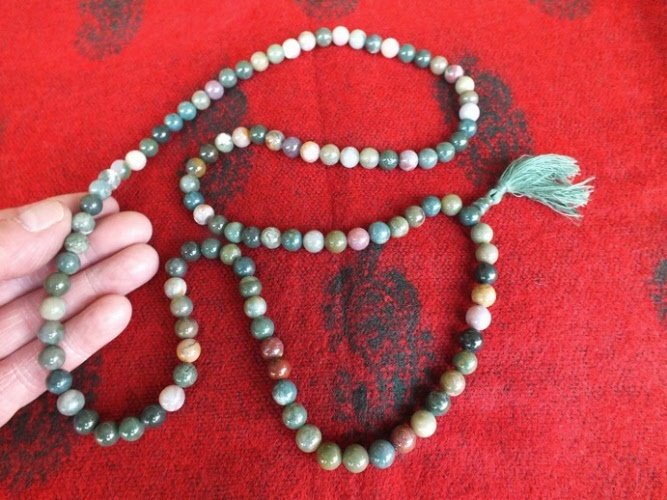 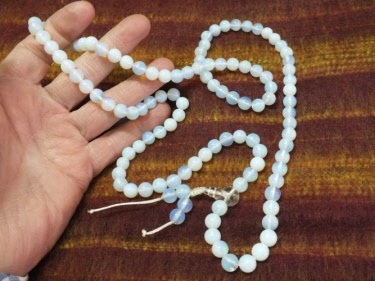 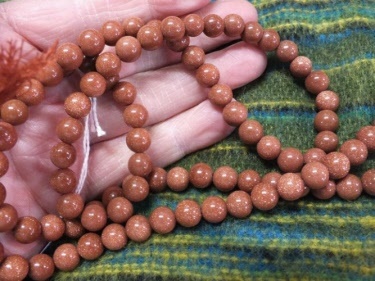 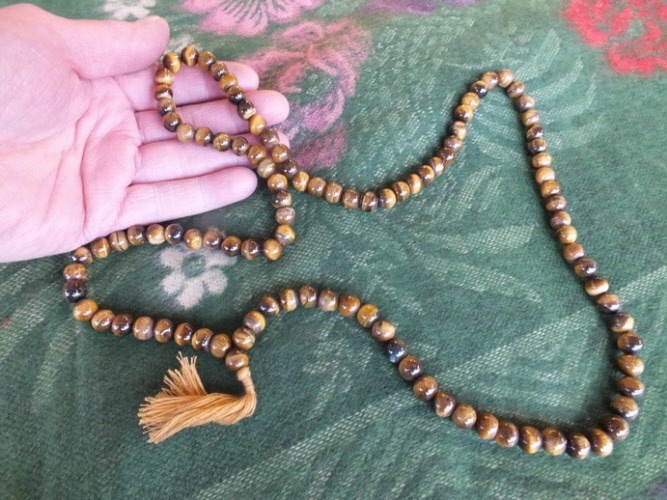 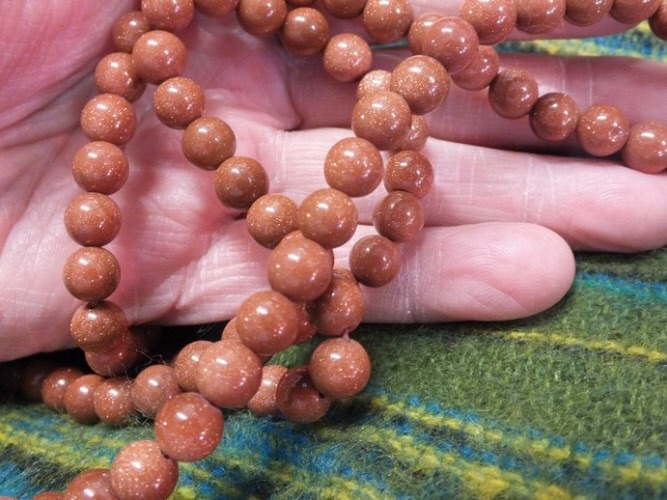 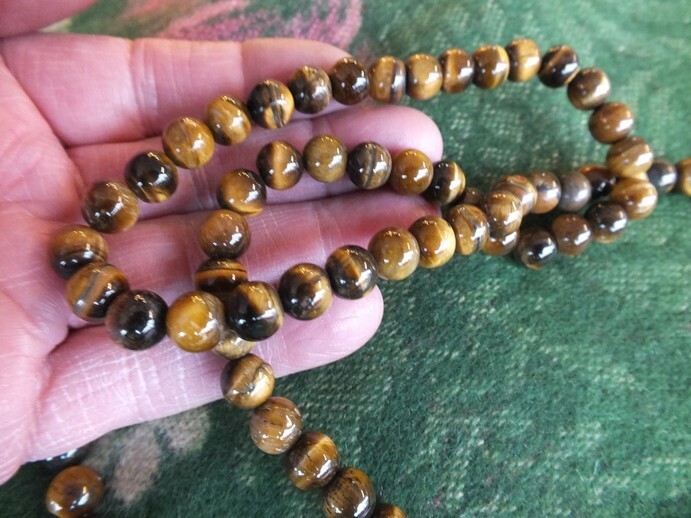 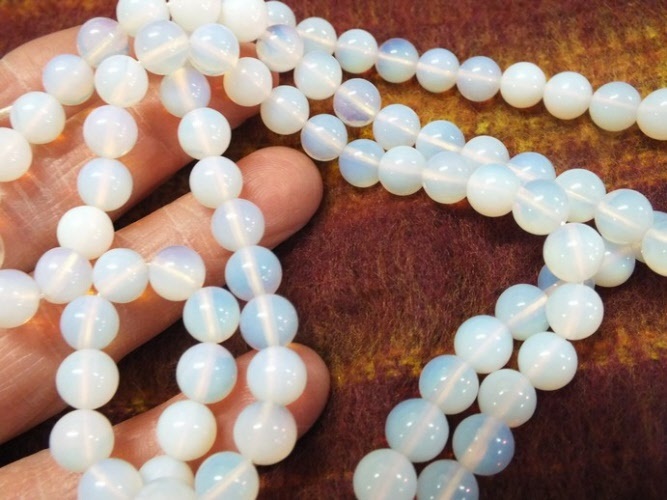 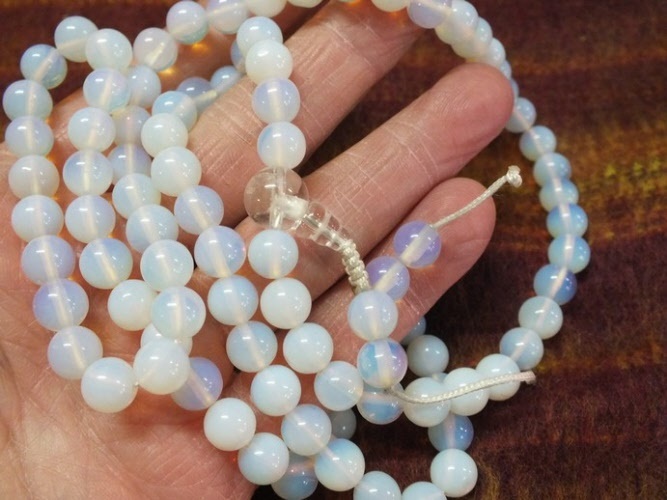 Genuine agate Mala Necklace made in Nepal and has been blessed. 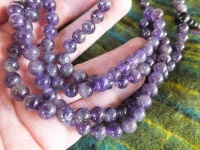 See both photos for close up of agate gemstones. 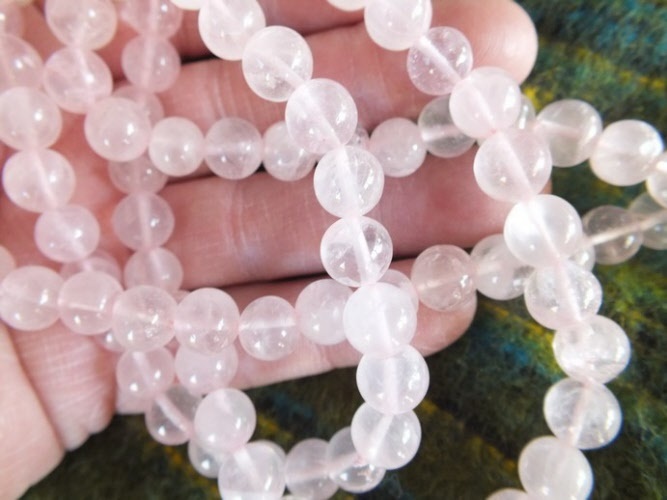 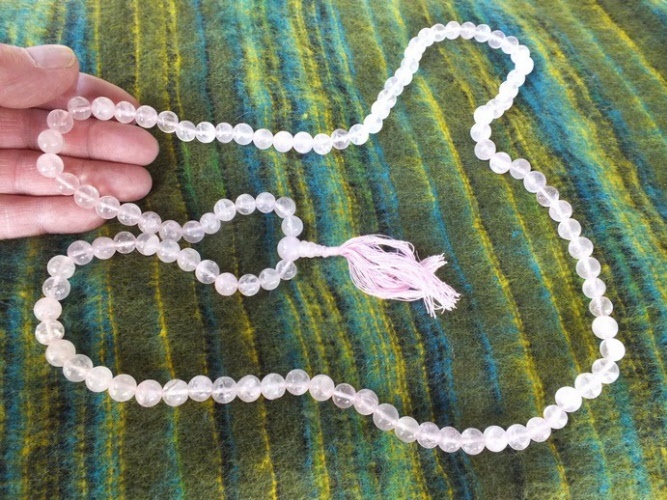 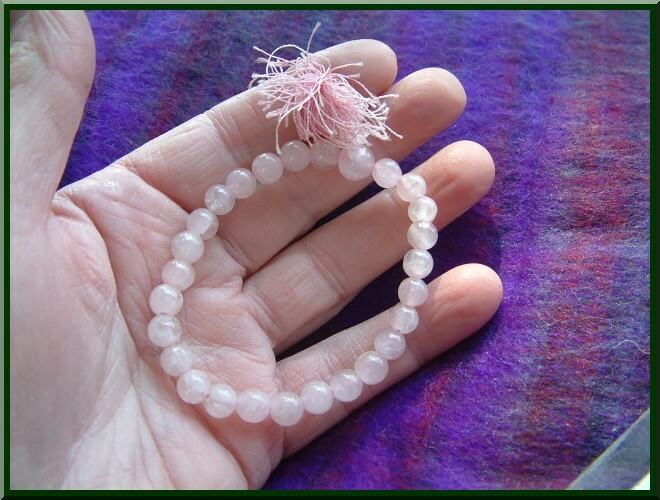 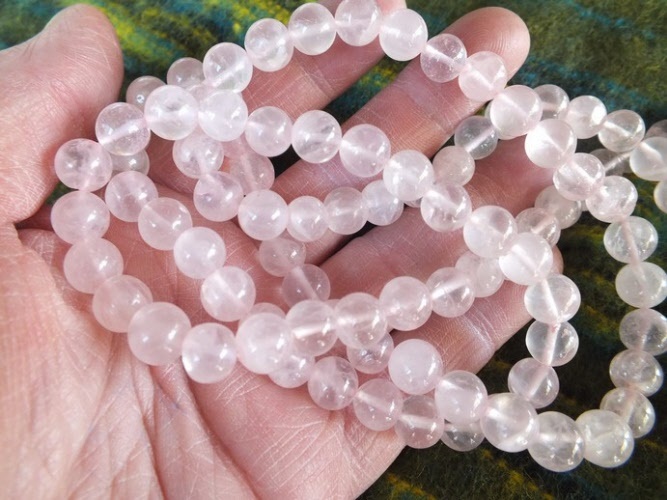 Made from Rose Quartz beads this Mala is exceptional quality and price. From Nepal and has been blessed.